Bungie Reveals Their Upcoming Title ‘Destiny’, Will Launch On The Next Xbox In 2013? 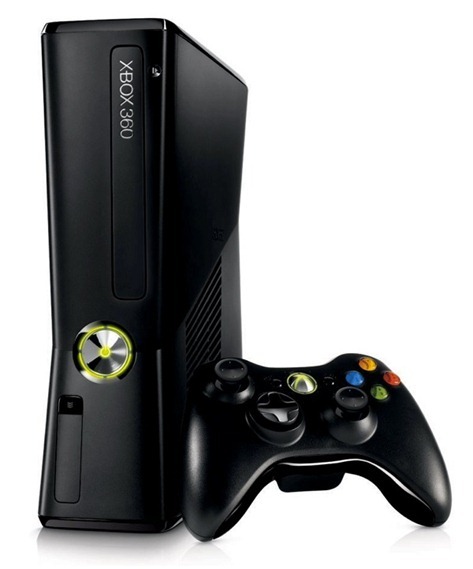 The Xbox 360 is getting a little long in the tooth these days, leading to rampant speculation about what the next version of the hugely popular console will be like. The biggest question though, without doubt, as to be when we will be able to get our hands on the new console. When will the Xbox 360 be retired? As part of the ongoing legal battle between Activision and Call of Duty developers Jason West and Vincent Zampella, details have emerged of the company’s deal with Halo creator Bungie, and the game that the pair are working on called Destiny. While mildly interesting in itself, the biggest news here is that Bungie is apparently making a version of Destiny for an as yet unannounced console. That console? The Xbox 720. Judging by the content of the documents that have been opened up as part of these legal proceedings, it is clear that Bungie was under the impression that the Xbox 720 would be available in 2013, though it is worth remembering that these documents were drawn up a couple of years ago. That said, and while we are erring on the side of caution, we don’t see Bungie working on a game that it is not certain it will be able to market. Is this the first real confirmation we have had that Microsoft’s next machine will be made available next year? Just as importantly, is this the closes thing we have had yet to confirmation that the console will indeed be called the Xbox 720? Let us hope not, right? The timescale suggested by these recent developments would point to an announcement being made at this year’s E3, though the general consensus around the industry is that this is not going to be the case. An appearance at E3 2013 with a quick release cycle for a fall 2013 release is looking increasingly more likely, according to those in the know. Rumors of consoles already being in production could also be true, if only on a small scale whilst final tweaks are made. As is so often the case, we’ll just have to wait and see. What do you guys think? When will the next Xbox, or the Xbox 720 as they are calling it, will be released? You know where to drop your thoughts.